This entry was posted in Do Yoga. Today. Everyday. 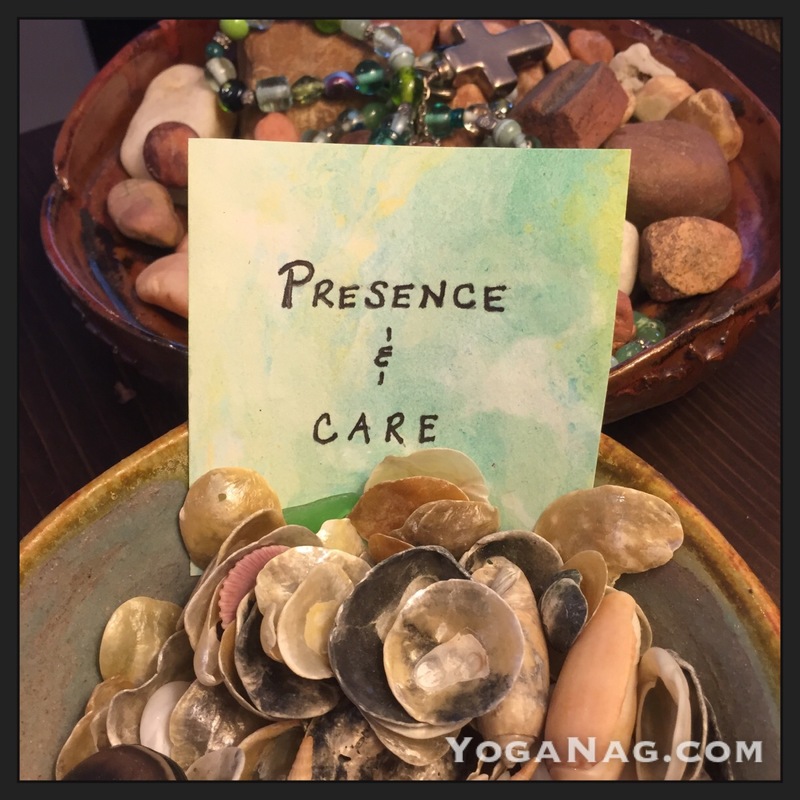 and tagged Daisy Whittemore, presence, Yoga, Yoga nag.